On April 29, Marlo Thomas will host the National Day of Reinvention that will be streamed live. She will be talking about her new book “It Ain’t Over…” The book is about 60 stories of extraordinary women who have all dared to dream again. Might be fun to tune in. Remember I read Jane Pauley’s book–“Your Life Calling: Reimagining the Rest of Your Life”. I thought it was a good read. 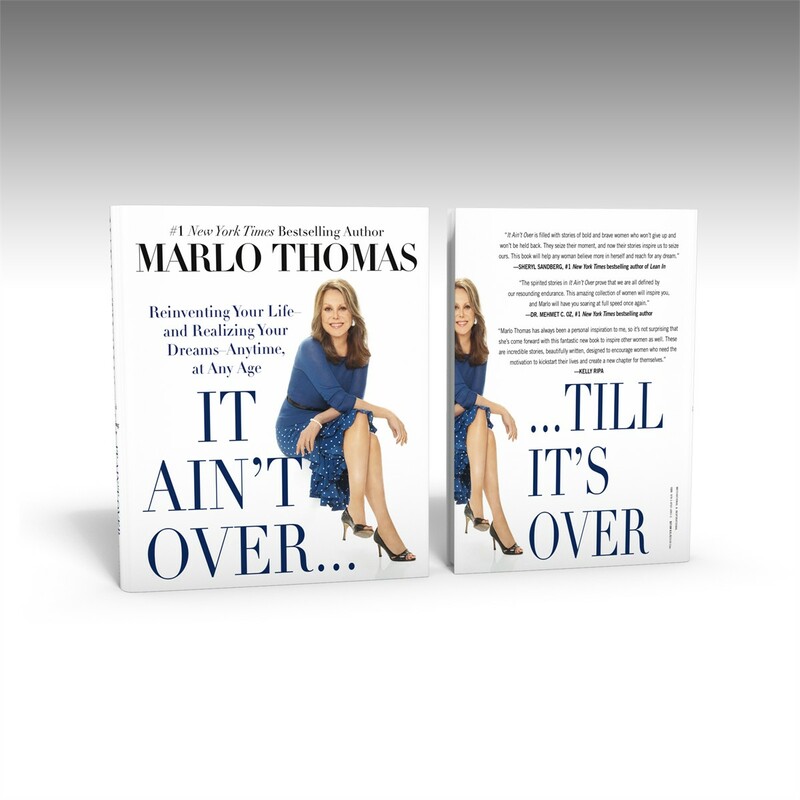 Take a look at the link below to find out more information about Marlo’s book and the time of the live streaming.